Guatemala’s first-ever entry for the foreign language Oscar is an absorbing, beautifully-shot drama of cultural ritual and the drive of one young woman to escape a rudimentary social system. 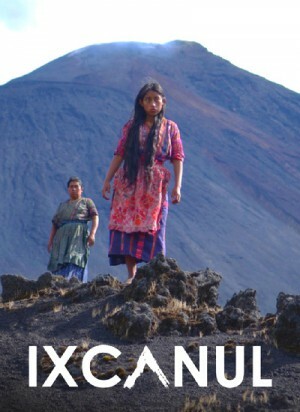 Set in a small coffee plantation village under the shadow of a giant volcano (the Ixcanul of the title), we follow Maria (Maria Mercedes Coroy), a quiet, introvert teenager who nonetheless dreams of shaping her own destiny. Maria is set to marry a much older foreman at the coffee plantation, but she has a crush on Pepe, who has fanciful dreams of getting rich in the U.S. After consummating their flirtation, Pepe leaves for the States — without Maria, who soon learns she is expecting a baby. A difficult pregnancy assisted only by traditional medicine finally leads her to the hectic big city, but on very grim terms.